Circus Productions » Masterclass in Brazil. 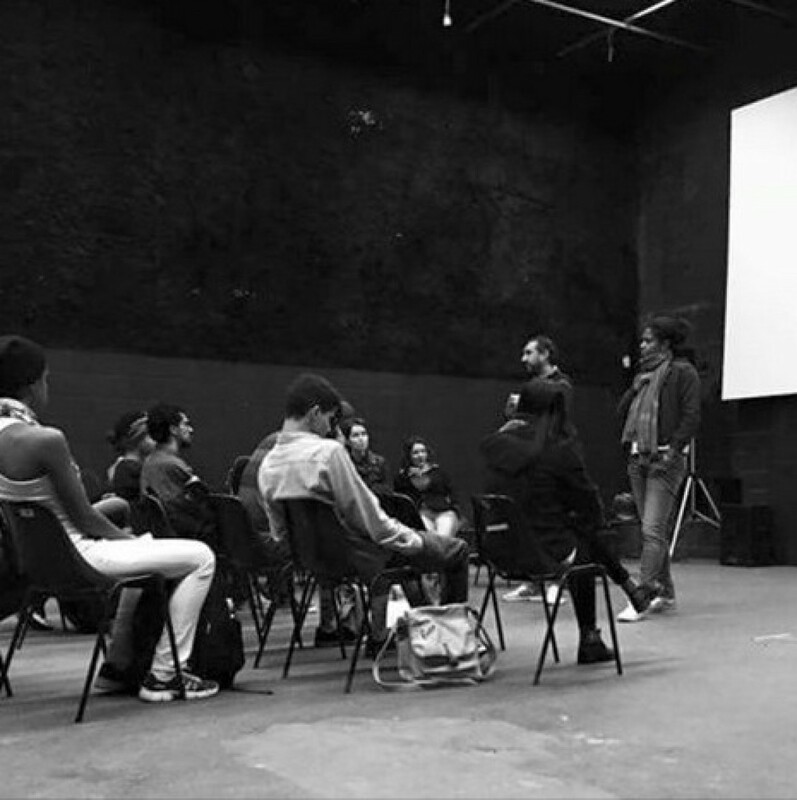 June 2015, teaching a DIRECTING masterclass (in Portuguese!) in Sao Paulo at Instituto Criar de Cinema y Novas Mídias. The students were really keen to practice different improvisation techniques we used when filming Tapis Rouge. The whole day was a lot of fun. And passion is universal.